ThunderCats Ho! Warner Archive Collection is proud to offer an all-new Blu-ray edition of “ThunderCats: The Complete Series,” the 2011 reimagining of the classic 1980s animation action series. Produced by Warner Bros. Animation, “ThunderCats: The Complete Series” will street on November 11, 2014 with pre-orders now available via wbshop.com (http://bit.ly/ThunderCatsBD). 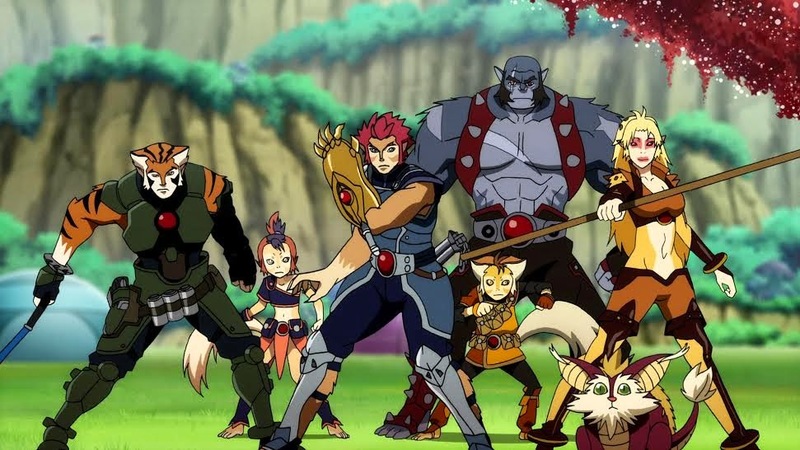 A generation after becoming beloved animation icons, the mighty survivors of Thundera returned in 2011 for a bold re-imagining that mixed the best of the past with the boldness of the new. 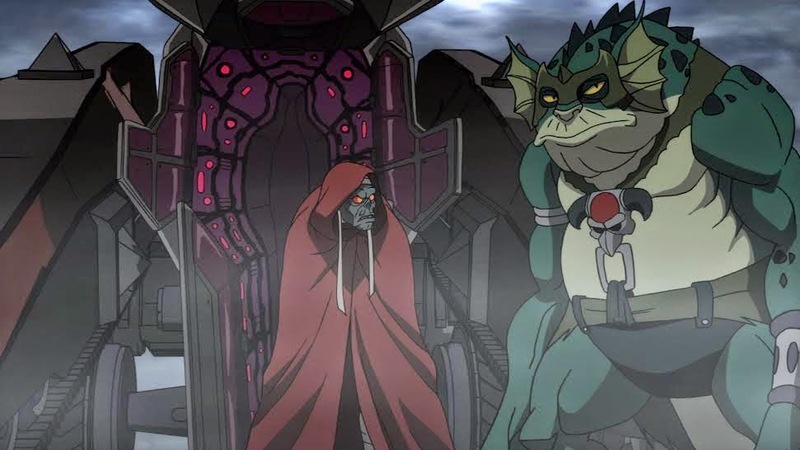 And in “ThunderCats: The Complete Series,” fans get Lion-O, Tygra, Panthro, Snarf, Cheetara, Wily Kit and Wily Kat bringing the battle cry of “ThunderCats Ho!” for all 26 episodes in “sight beyond sight” 1080p HD on Blu-ray Disc – as they were meant to be seen.